Mobloggy is a Constant Contact Partner. 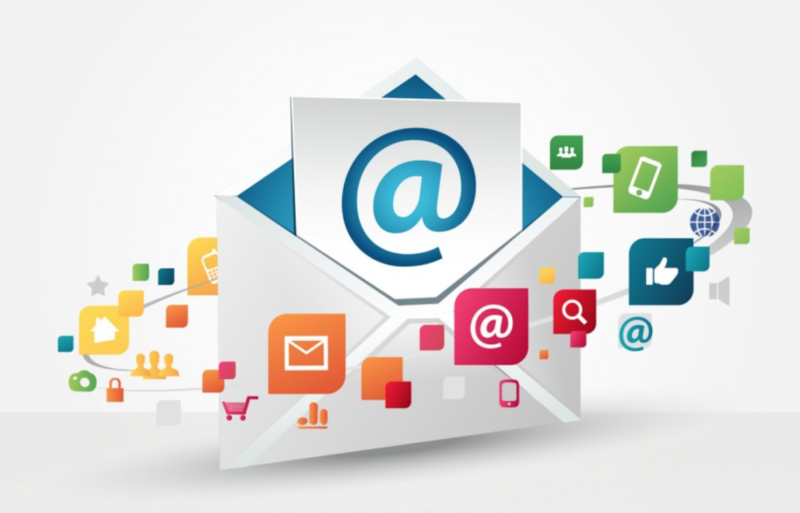 As we covered in our blog about the Digital Marketing Trends of 2018, email marketing should still be one of your main marketing platforms. But, you probably should be updating how you design your emails and when you send them. Email Service Providers like Constant Contact, who we use for our clients, have started updating their features to include a better way to segment your audience. Segmentation is going to be even more important than ever in 2018. This allows you to narrow down your audience’s interests so you can filter out the information they don’t want. Right now if you have been keeping up with your contact list and assigning them to specific lists you probably are using list names like VIP, or repeat customer, or new customer. It’s time to start narrowing your lists even further for example by interest, or product type. 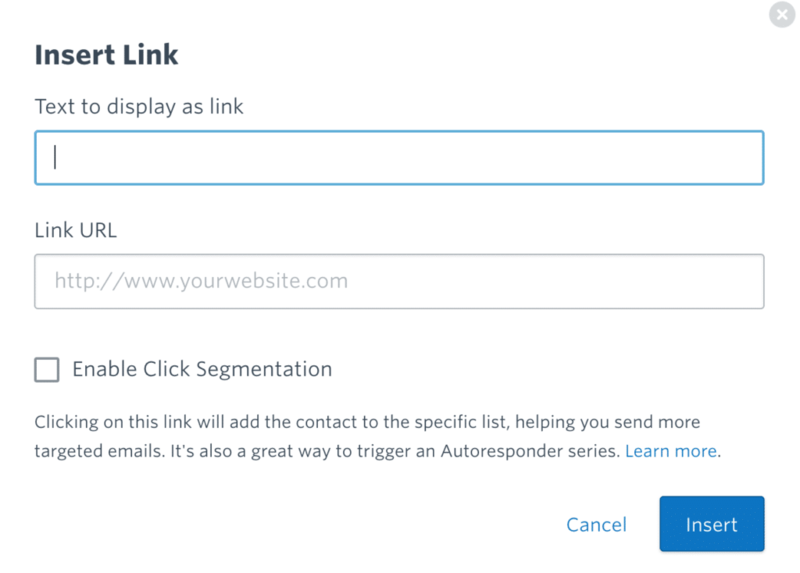 Constant Contact has created a new feature that will help you to do this through link clicks. Right now you might be sending out emails with multiple topics hoping to reach a broader audience. Kind of like throwing mud at the wall and seeing what sticks. If you have multiple links in your email to different products you can now enable a feature to segment out those who click on links into more narrow lists. This will help with targeting by interest going forward. If you haven’t adjusted your send dates and times in a while it’s likely time to do some testing. It has been said in the past the best time to send an email was likely Tuesday through Thursday early morning or late afternoon. The old rules for best dates and times to send marketing emails no longer apply. Nearly everyone has a smartphone connected to their email, so they are checking their emails more frequently. Break up the list you want to test into two groups and pick two different times and days to send and compare. You should also consider doing some testing on what subject lines get more opens. 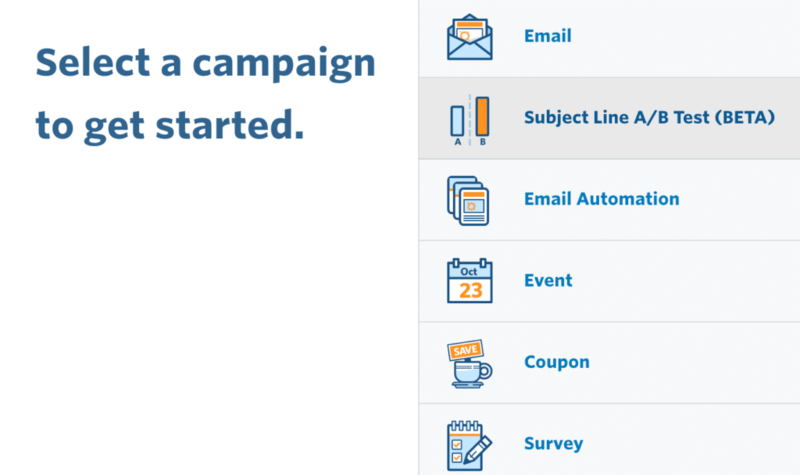 Constant Contact has added a feature that helps make testing different subject lines easier. With the ability to put emojis and other special characters in the subject lines you can make them more eye-catching. Emojis might not be right for your business but wording and tone is key as well. You have 3 seconds to convince someone to open your email. Are your subject lines compelling enough to do this? It’s been said before, but needs reiterating, automate as much as you can. Once you’ve improved your list segmentation and taken the time to do some A/B testing, the automation features available through some Email Service Providers will be even more valuable. Think of automation not only as a time saver but also as lead nurture. Automation helps you to “be there” when your customer is looking to connect. You can create Autoresponders to go out to new subscribers thanking them for joining your list or now you can create autoresponders based on the actions your current subscribers take in the emails you send out. Automation with Constant Contact can also include scheduling your messages to post to social media at the same time your email’s go out. This helps ensure that your message is being received by all of your followers. Remember you may have customers who follow you on social media but don’t want emails and vice versa. Delivering a consistent message to all your customers is key. We are certified Local Area Experts through Constant Contact and are happy to offer training on their new features to current customers, contact us to schedule an appointment. If you aren’t a Constant Contact client and wish to learn more sign up for a demo!